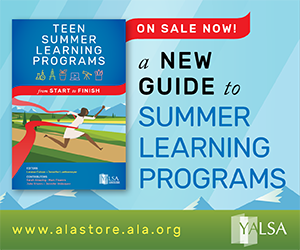 YALSA will host a follow-up Twitter chat on learning experiences on Thursday, August 23, at 7PM Eastern. 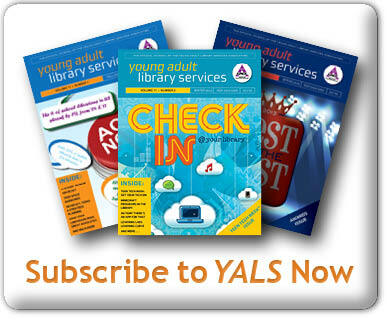 Use the hashtag #yalsace to participate. 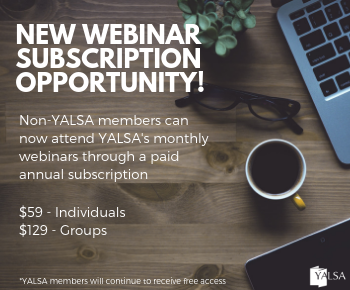 The slides and the chat from the session are also available. 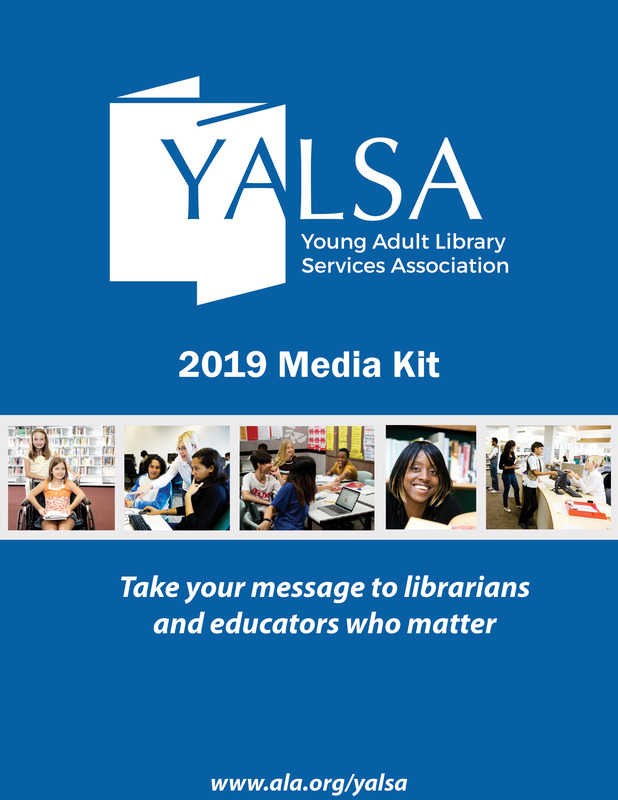 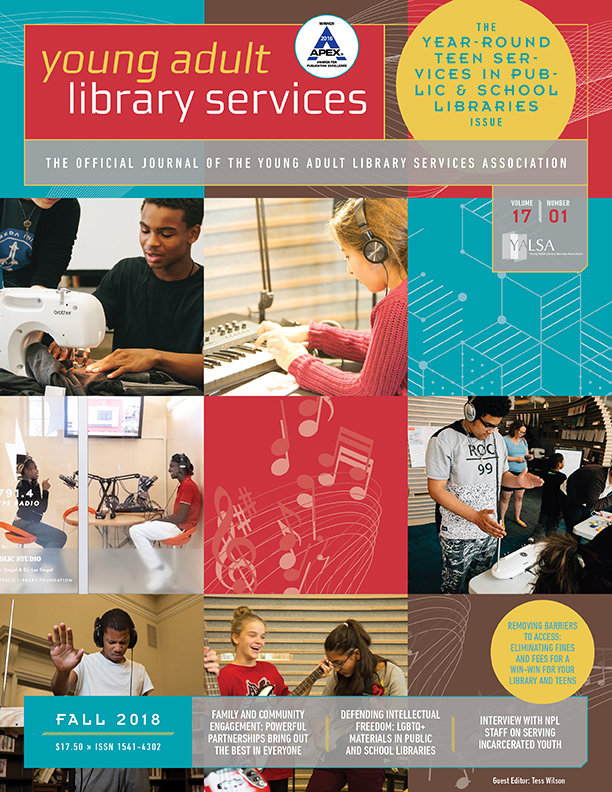 Don’t forget to also check out YALSA’s book, Putting Teens First in Library Services: A Roadmap, with more information on Community and Family Engagement. 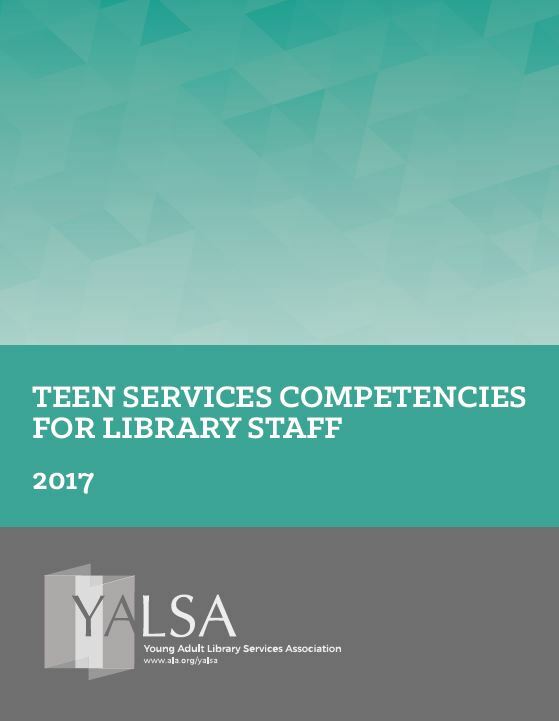 Tagged Competencies, Hennepin County Library, Teen Services Competencies for Library Staff.